Music To Grow On offers toddler music classes for children aged 0-5 of all abilities. We primarily focus on pre-academic skills within a group setting. 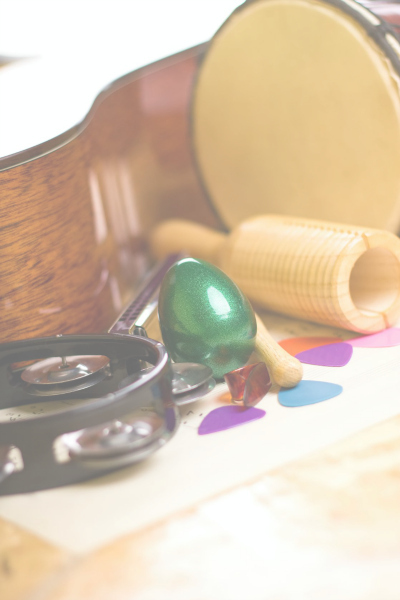 These groups are also a great way to provide parents with music activities that can be replicated at home to support early childhood development. Contact us to get started. WANT TO LEARN MORE ABOUT OUR EARLY CHILDHOOD MUSIC CLASSES? We want to help you reach your potential. Get in touch today!